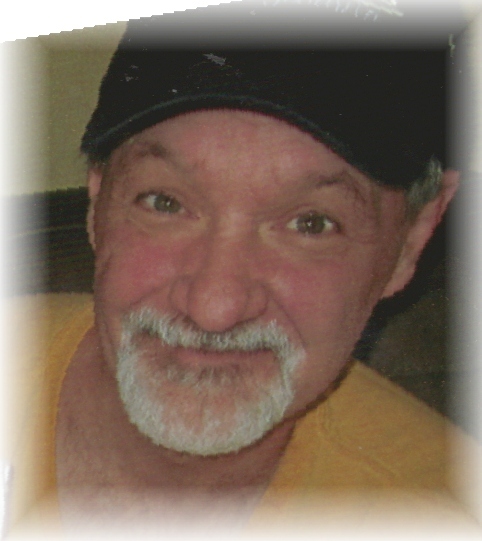 Louis M. Bonfardine, 62, of Apple Street, Weedville, PA, died, Wednesday, October 24, 2018 at UPMC Presbyterian, Pittsburgh. He was born in DuBois on May 9, 1956, a son of the late Melvin Bonfardine and the late Virginia (Huff) McClellan. Louis is survived by his: second father, James McClellan of Benezette; children, Ashley (Ed Robuck) Bonfardine of St. Marys, Todd (Nikki Abbey) Bonfardine of Weedville, and Jessica (Eric Sidelinger) Bonfardine of Weedville; two grandchildren, Louis and Shelley Bonfardine; three sisters, Becky (Dennis Yount) Bonfardine of Mayport, PA, Sandy (Bill) Patterson of Pensacola, FL, and Rita Bonfardine of Pensacola, FL; a step-sister, Tina Dinger of Hazen, PA; and numerous nieces and nephews. He was a graduate of Byrd High School of Shreveport, LA and Triangle Tech of DuBois in carpentry. He had worked at Airco Spear, of St. Marys, in the Furnace Department. Living most of his life in Bennetts Valley, he loved hunting, fishing and time at Camp. The family will be receiving friend from 10 – 11 a.m. on Saturday, November 3, 2018 at the Benezette United Methodist Church. A Memorial Service will be held, 11:00 a.m., Saturday, November 3, at the Church with Pastor Missy Smith. In lieu of flowers, the family suggests memorials to the Benezette United Methodist Church and will be accepting online condolences at www.nedzafamilyfuneralhomes.com.